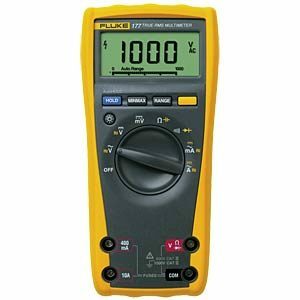 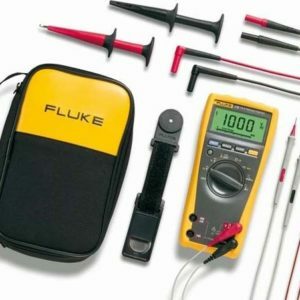 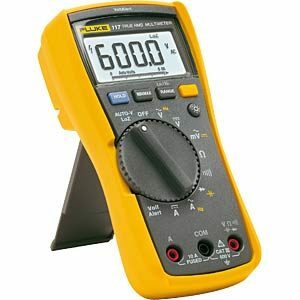 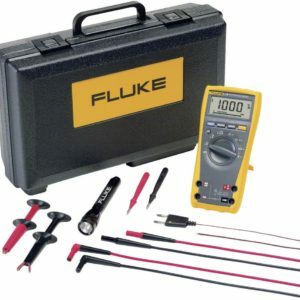 Its error search function, resolution and accuracy make the Fluke 287 the ideal measuring instrument for demanding applications. It offers functions for identifying problems in motor drive controls, process automation, energy distribution and electro-mechanical systems. 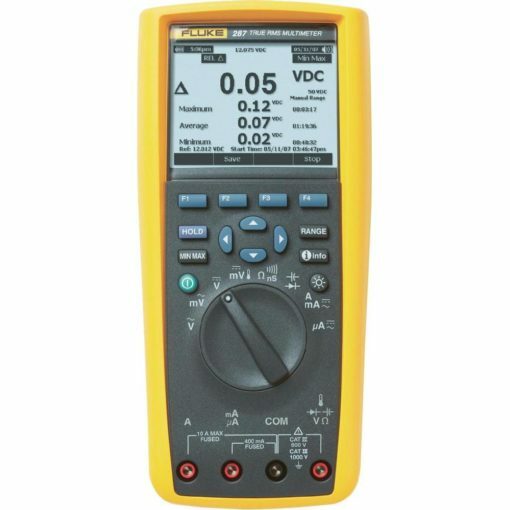 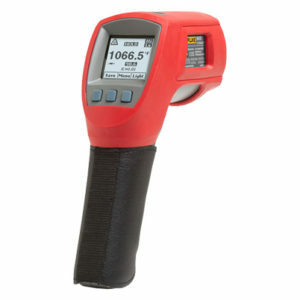 The device records the measured data, which can then be displayed as numerical values or a trend curve in the graphic display.